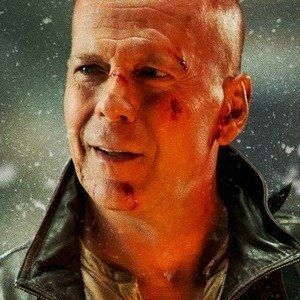 John McClane (Bruce Willis) is spending Valentine's Day with the ones he loathes in A Good Day to Die Hard, the latest in this long-standing action franchise which brings the 007 of Jersey screaming into Mother Russia for a reunion with his estranged son Jack (Jai Courtney). We have the third trailer for this crime thriller, which is packed with new footage and plenty of action. If you can forgive it for looking like a direct-to-video throwaway sequel, you're sure to have a great time this February!